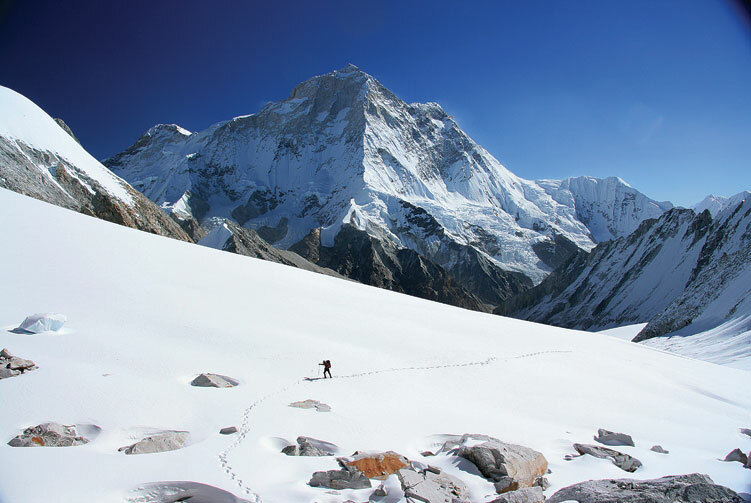 The Ganesh Himal Trek allows trekkers the opportunity to have surprisingly quiet views of the high valleys north of Ganesh Himal on the Tibetan border. This is one of the legendary Hidden Valleys of the Himalaya, little-visited yet close to Kathmandu. 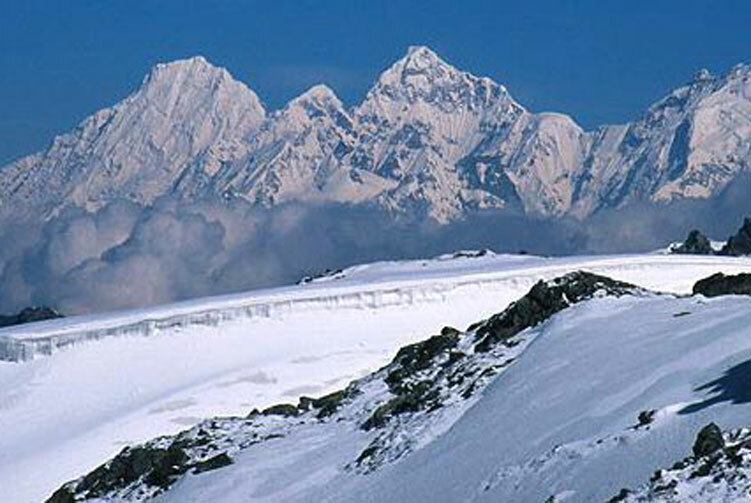 The main summits are Ganesh I (7422m), II (7118m), III (7043m), IV (7140m), V (6970m), VI (6908m) and Ganesh VII (6350m). 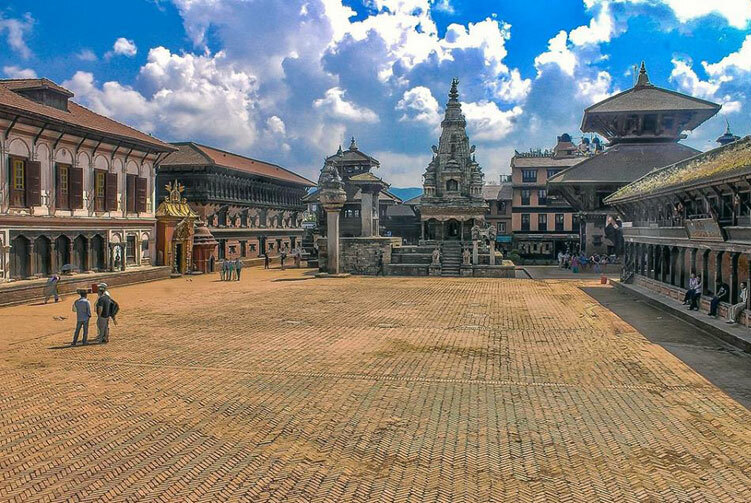 Lively Tamang culture, coniferous pine forest, alpine meadows, sacred lakes and a rich biodiversity of flora and fauna are the major attractions of this area. 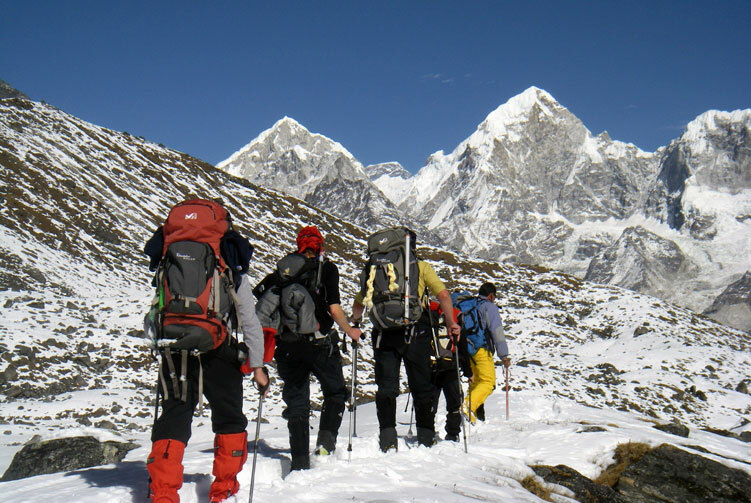 As per your time and fitness, you can choose a suitable itinerary. 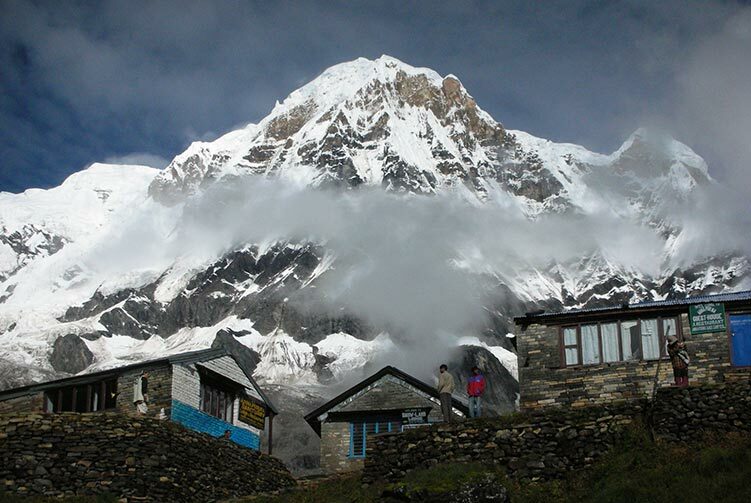 There are several points Syabrubesi, Betrawati, Charangge Phedi and Machhakhola where you can either start or end your trek. The main villages are Chalis, Shertung, Lapagaon and Tipling. 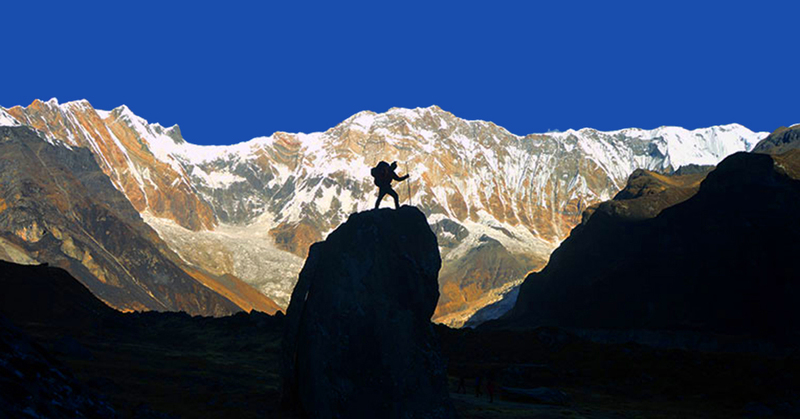 This trek is quite unique because it is pristine and little-frequented by trekkers. 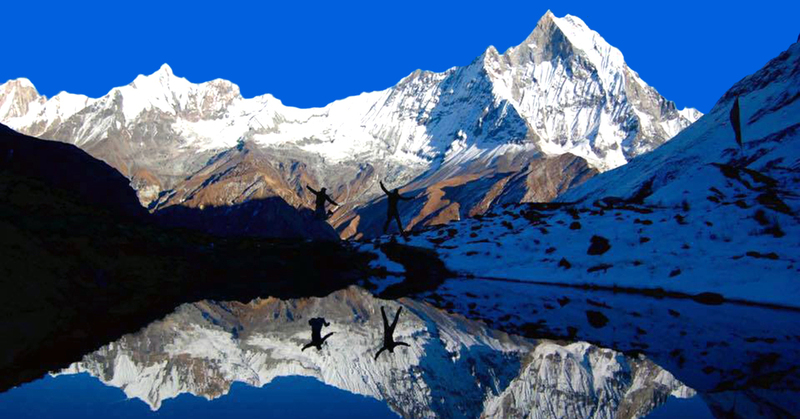 Hot springs, white and black lakes, breathtaking views of Langtang, Ganesh Himal and Manaslu will make you feel like you have chosen the right trip. Day 01: Arrival in kathmandu (1334m), Transfer to Hotel. Day 03: Drive to Betrawati, Overnight in Guest House. Day 04: Trek to to Kispang (1600m), Overnight in Tented Camp. 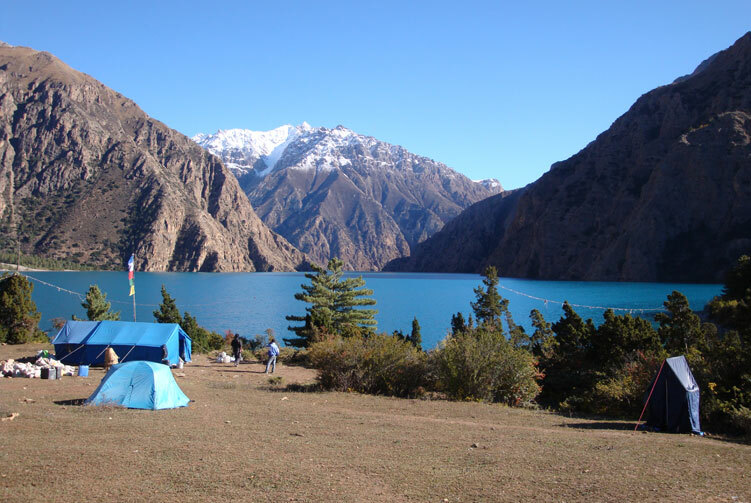 Day 05: Trek to Thulo Chaur (2200m), Overnight in Tented Camp. Day 06: Trek to Gonga (2900m), Overnight in Tented Camp. 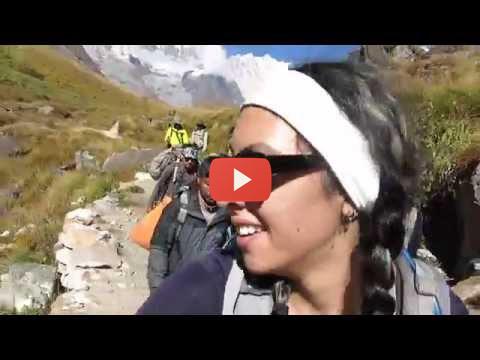 Day 07: Trek to Rupchet (3635m), Overnight in Tented Camp. 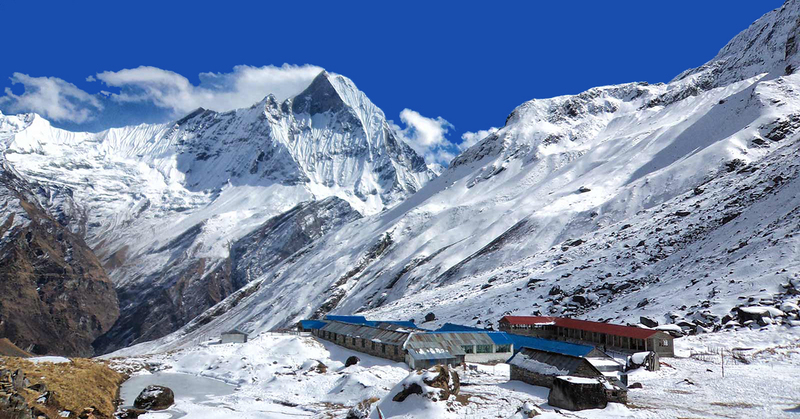 Day 08: Trek to Shing La Top (4100m) - Kharka (2500m), Overnight in Tented Camp. Day 09: Trek to Pangsang-la Bangyang (4100m), Overnight in Tented Camp. Day 10: Trek to Bangyang Tipling (2000m), Overnight in Tented Camp. Day 11: Trek to Borang (1700m), Overnight in Tented Camp. Day 12: Trek to Jharlang (1700m), Overnight in Tented Camp. 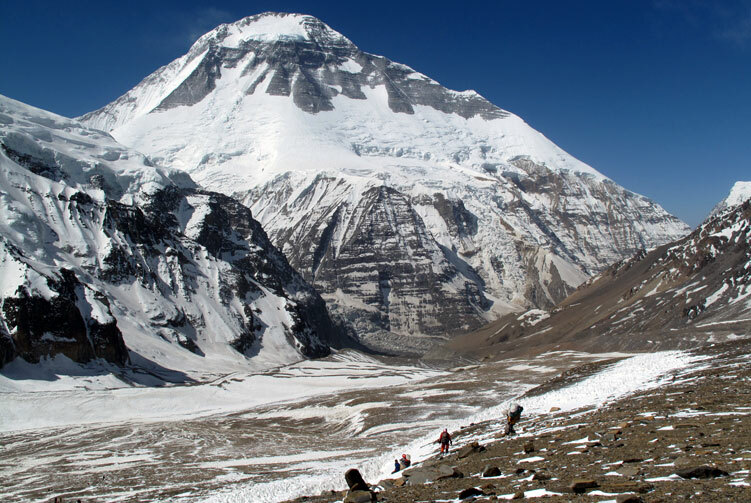 Day 13: Trek to Kintang Phedi (800m), Overnight in Tented Camp. 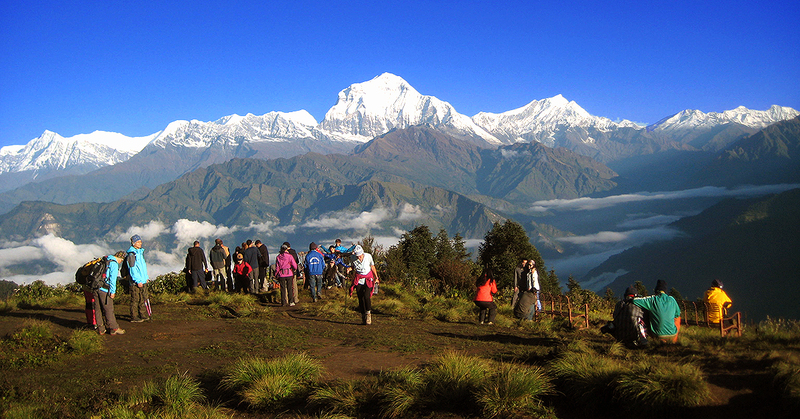 Day 14: Trek to Jamrung Dubar(1800m), Overnight in Tented Camp. Day 15: Trek to Dhading Bensi(700m), Overnight in Guest House. 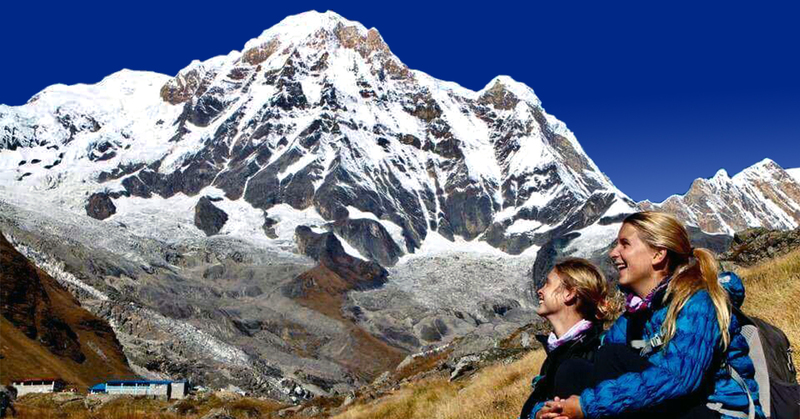 We offer you the best price guaranteed for Ganesh Himal Trek.